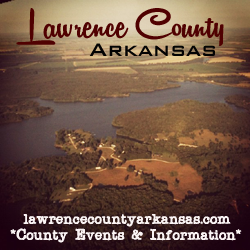 On July 29, 2013 the Lawrence County Sheriff’s Office arrested Darrin Griffith (45) of Benton on charges of possession of drug paraphernalia. The arrest comes after the vehicle Griffith was in was stopped for speeding near Hoxie by a deputy. When the deputy spoke with Griffith, the deputy noticed Griffith was nervous and acted under the influence of something. The deputy questioned Griffith about his actions. Griffith told the deputy he had been smoking meth. The deputy asked if Griffith had any illegal substances on him or in the vehicle. Griffith told the deputy that he did not have any more meth but pulled out two used glass pipes that he had used to smoke the meth with. 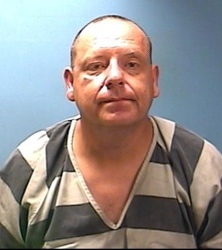 Griffith was placed under arrest and transported to the Lawrence County Jail to await a bond hearing.